Slim sightlines. Run-through sash horns. Mechanical joints. Our Ultimate Rose sash windows are packed with authentic features. Sash windows are quintessentially British; they’ve been an important part of our architectural heritage from the late 17th century right through to the early 20th. 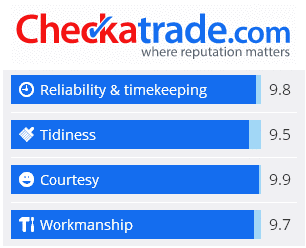 However, original windows can be unsecure, draughty and cold and unless properly maintained throughout their lifetime – often found in a state of disrepair. As a result, many original sash windows have been replaced, often with inappropriate low-cost casements (see below). Fortunately, measures have been introduced to stop this process. Sensitive and important buildings are now granted “Listed” status, which prevents any changes being made to the fabric or appearance of the building. More commonly, areas of architectural or historic interest are designated as conservation areas in order to preserve their character and appearance. 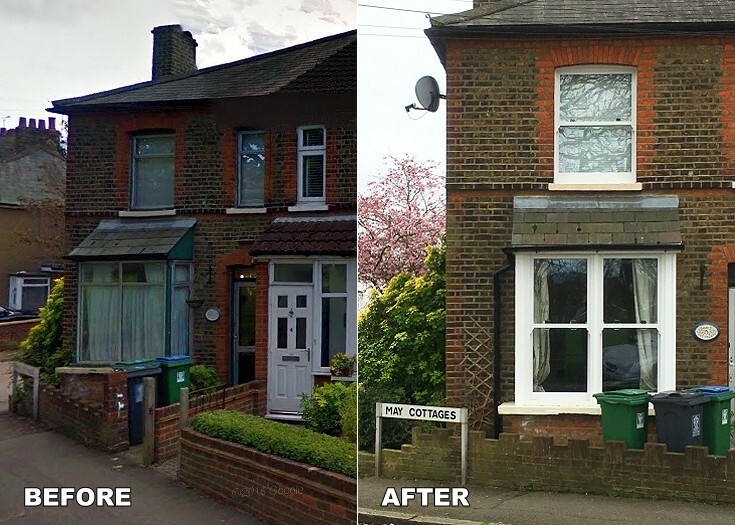 BEFORE: a small Victorian end-of-terrace cottage with old anodised aluminium casements. Completely out of character, the windows add nothing to the frontage of this property. AFTER Replacement uPVC sash windows add a new lease of life to this cottage. An immediate improvement and just how it was meant to look. Historically uPVC has not been allowed in conservation areas, as modern windows couldn’t replicate the traditional window features that contribute to an area’s character. However improvements in technology and design have allowed us to create a range of fully authentic uPVC sash windows that have earned their place as a viable alternative to timber. Our Ultimate Rose window has been carefully designed with authentic sash details and the result is a class-leading window with woodgrain finishes, industry-leading slim sightlines, putty-effect glass lines, timber style mechanical joints and fully run-through sash horns. Features like these make all the difference, and many find it hard to spot the difference between the Ultimate Rose sash window and a traditional timber sash. Authentic features including run-through sash horns, mechanical joints and surface mounted Georgian bars. 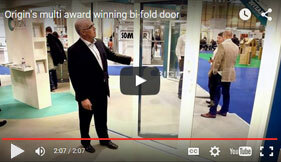 ** Full mechanical joints – no welds used on the window, mimicking traditional joinery. ** Run-through sash horn – a continuous part of the sash (doesn’t look like it has been stuck on). ** Woodgrain finish – looks and feels like timber. ** Bespoke traditional furniture as an optional extra. ** Limit stops for enhanced safety and security as an optional extra. 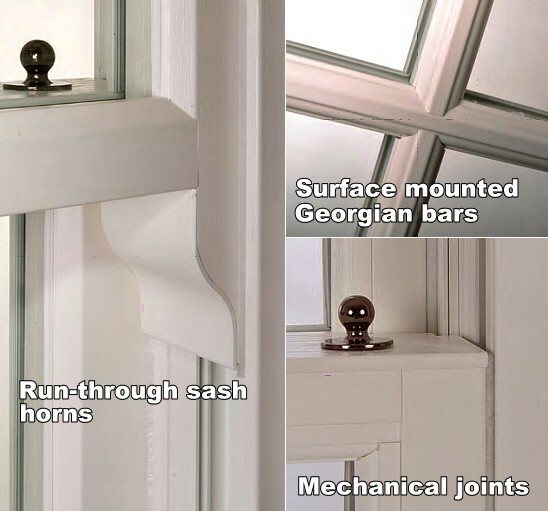 ** Authentic surface mounted astragal Georgian glazing bars in a range of period designs. ** Ultra slim sightlines, including 35mm meeting rail. ** Energy ‘A’ rating as standard. ** Tilt facility for easy cleaning. ** Maintenance free – no more painting! As well as being virtually indistinguishable from real timber, the Rose Collection offers many advantages over timber. uPVC offers increased thermal and acoustic performance, ease of operation, and low maintenance. uPVC is also a sustainable material, with the ability to be recycled numerous times. In fact, Over 300,000 tonnes of post-consumer uPVC is already being recycled across Europe each year. 57% of the molecular weight of PVC is derived from common salt, which is an abundant natural resource, with the remaining 43% derived from hyrdocarbon feedstocks. It takes less non-renewable fossil fuel to make than any other commodity plastic. 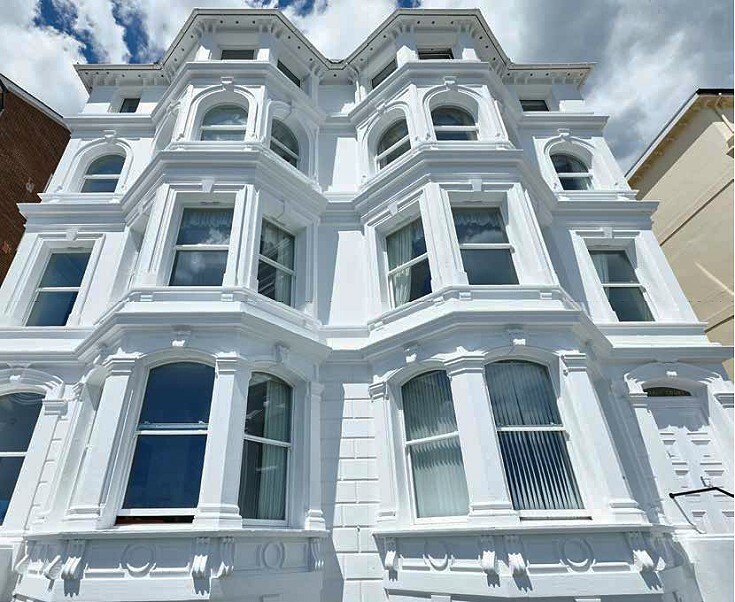 Beverley Court, Eastbourne: a Victorian listed property has been refitted with Ultimate Rose sash windows. On top of maintaining original aesthetics, the new windows will improve the energy efficiency of the building, cut fuel costs and eliminate the requirement for costly ongoing maintenance and the attendant scaffolding associated with painting and repairing timber box sashes. If you’d like more information on our latest sash window, email us for the latest PDF brochures or pop into our showroom and check out our display windows. We hope to see you soon!